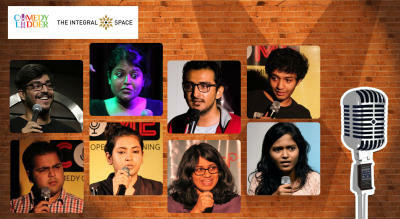 Saurav Mehta Shows, Tickets and More. Follow Now! 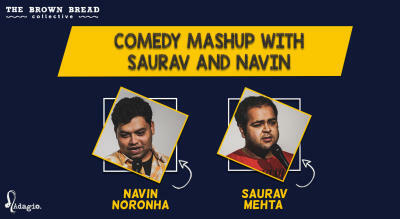 Follow Saurav Mehta on Insider to never miss an update on new shows, events, & tickets. Get access to exclusive videos, merch & more!